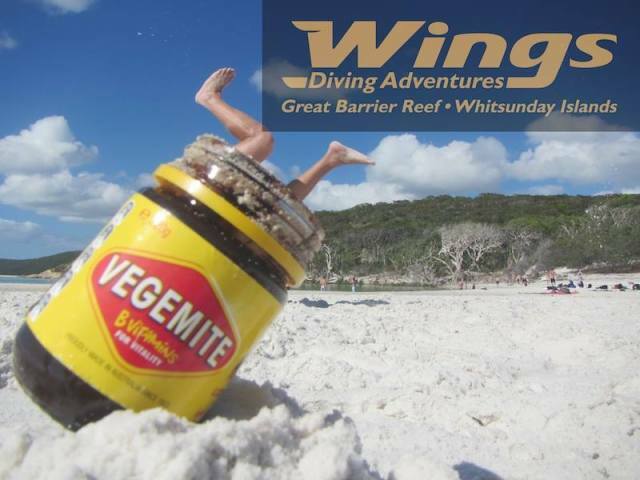 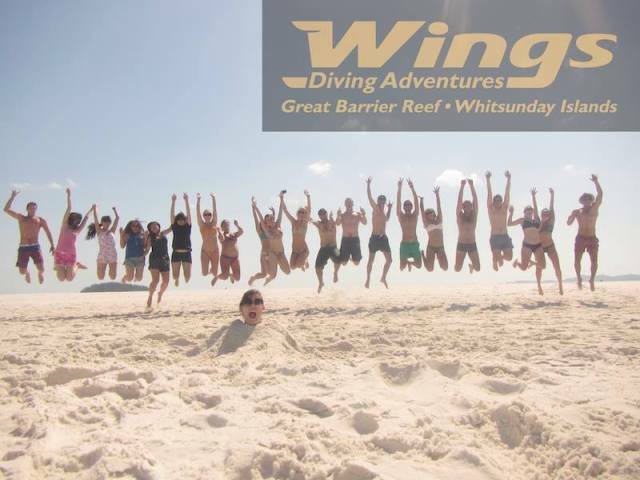 Emporer Wings or Wings 3 is a fast, new dive cat which visitsWhitehaven Beach followed by 2 full days of diving the Outer Great Barrier Reef and the Whitsunday Islands. 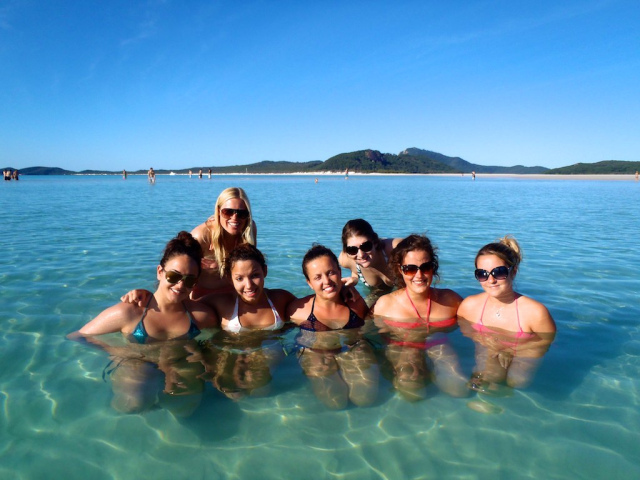 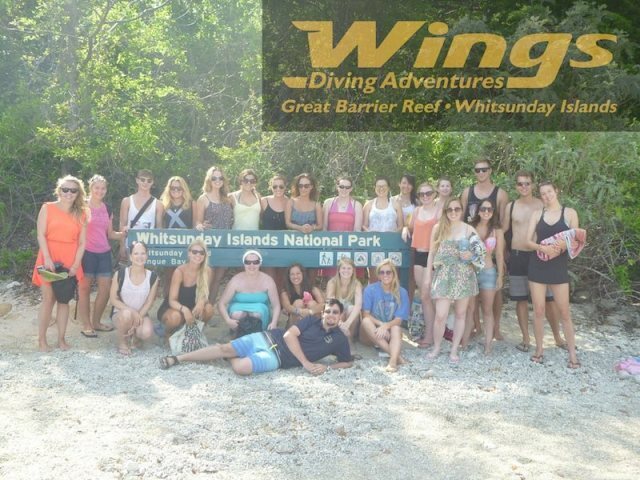 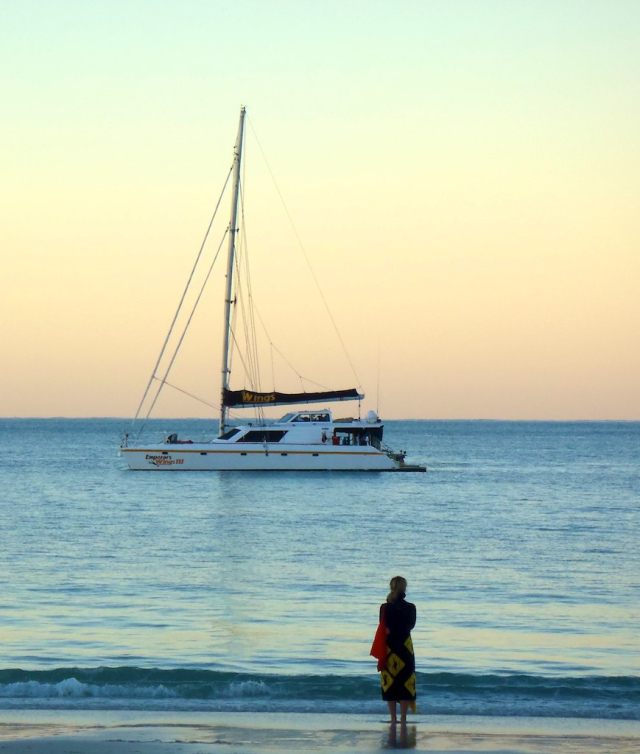 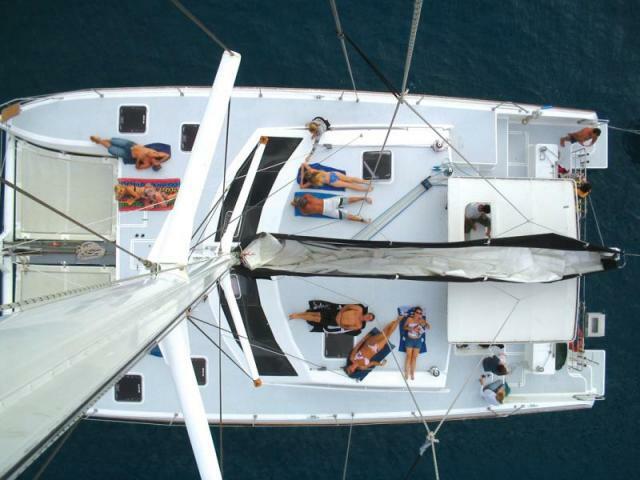 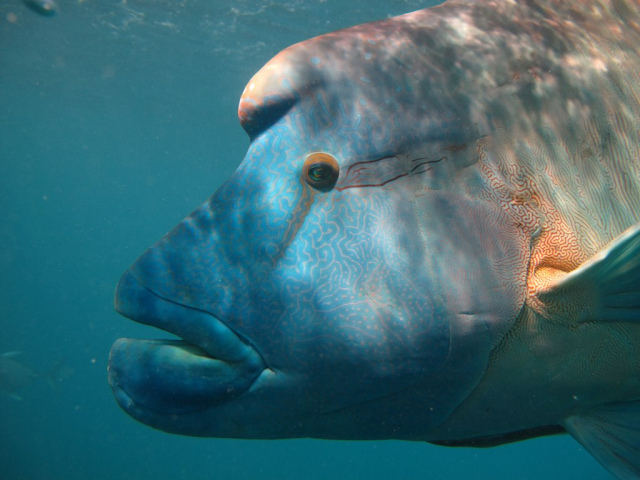 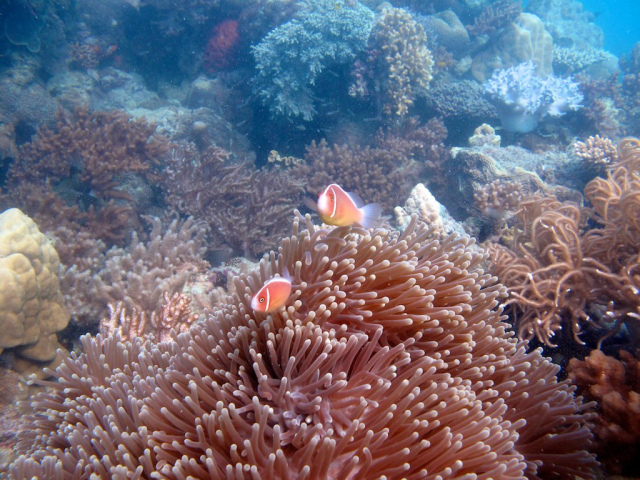 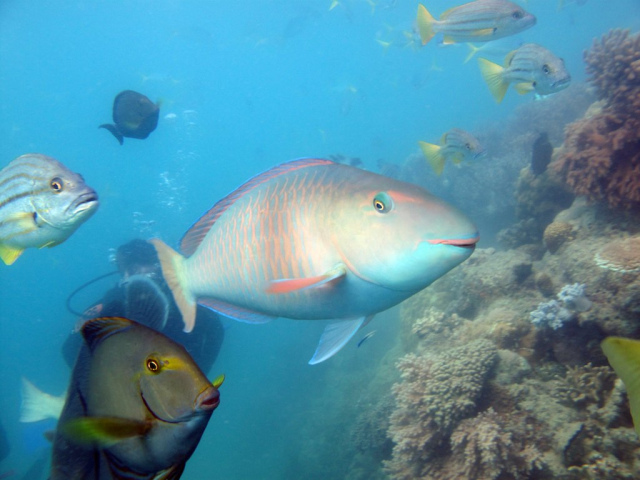 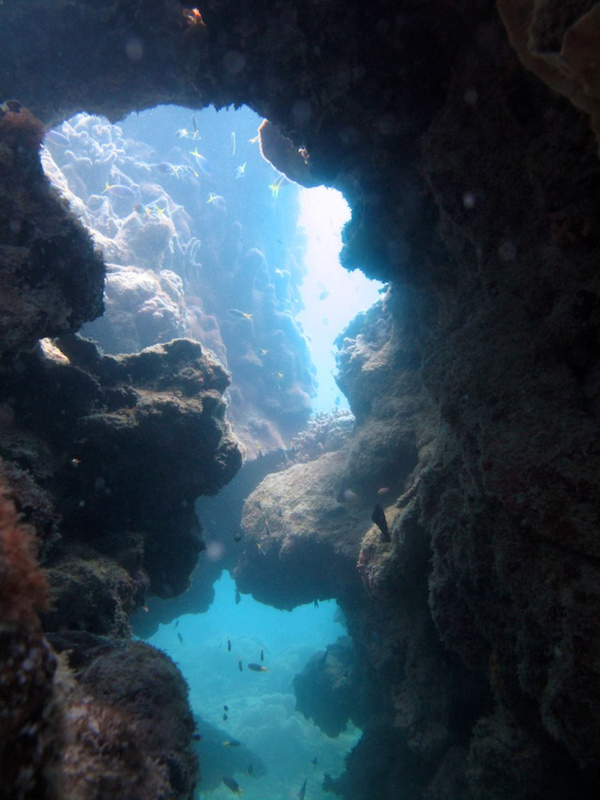 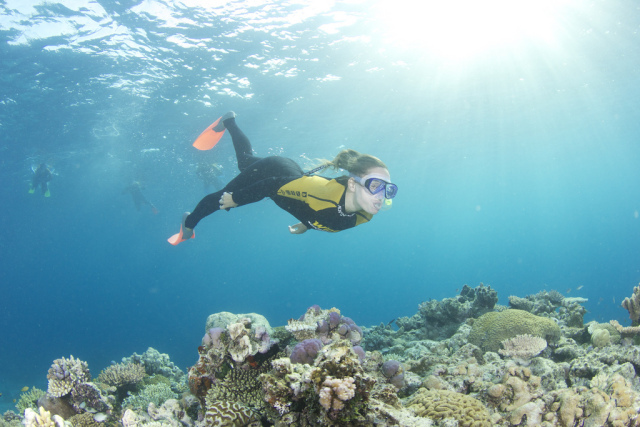 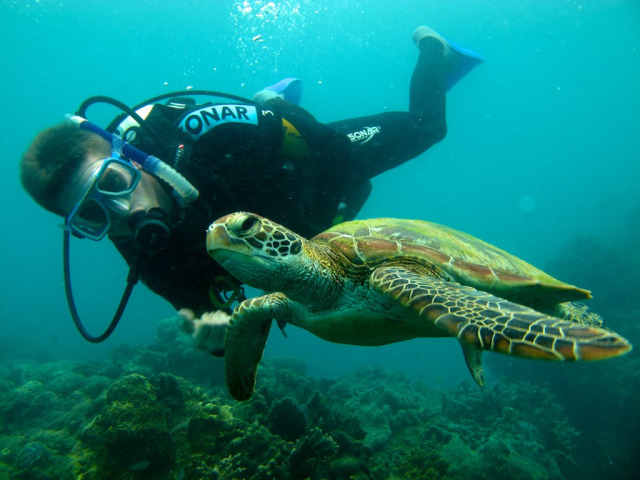 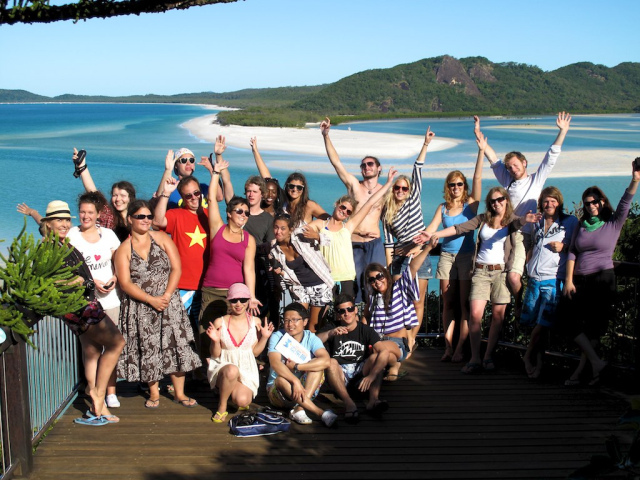 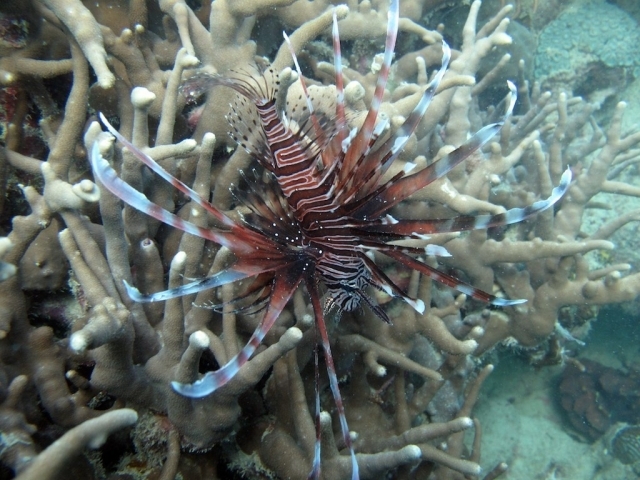 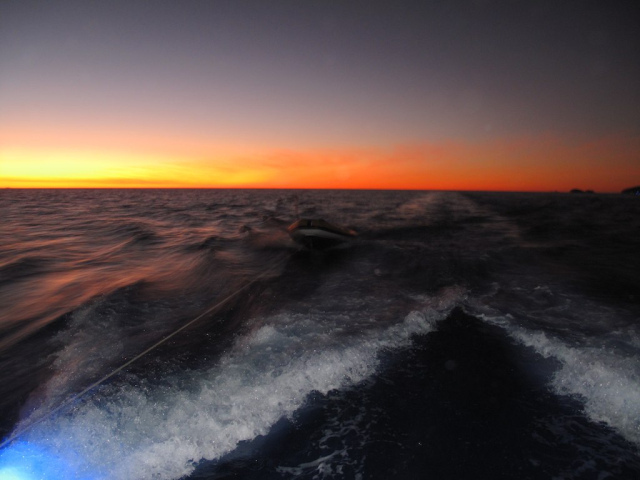 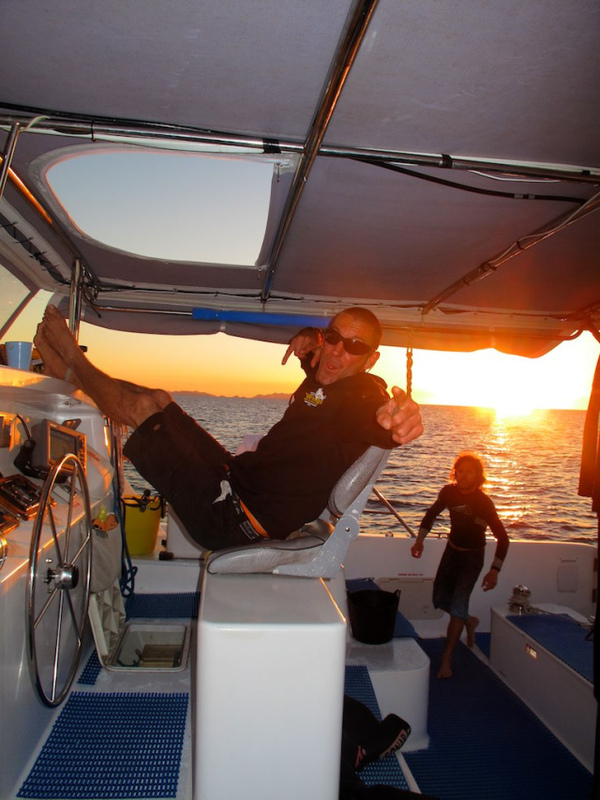 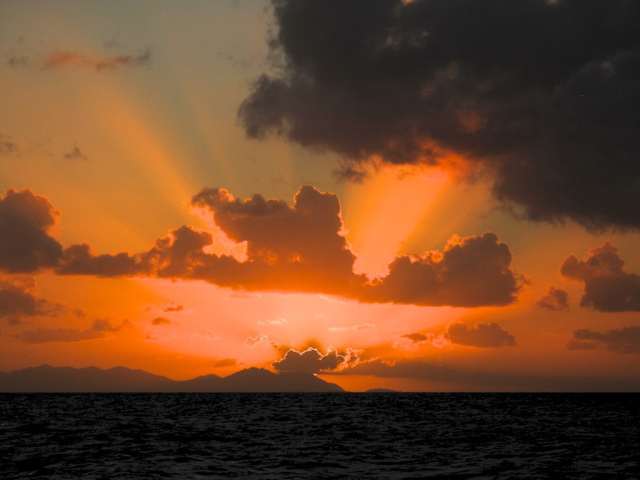 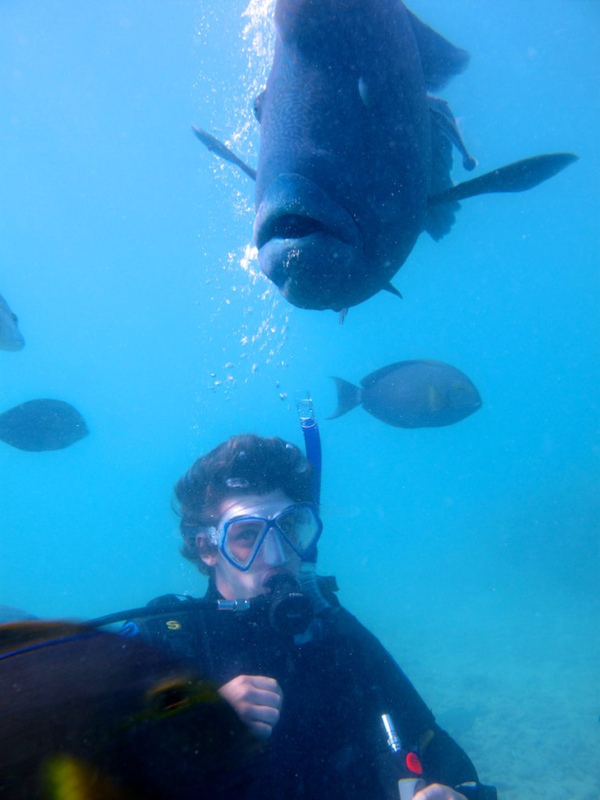 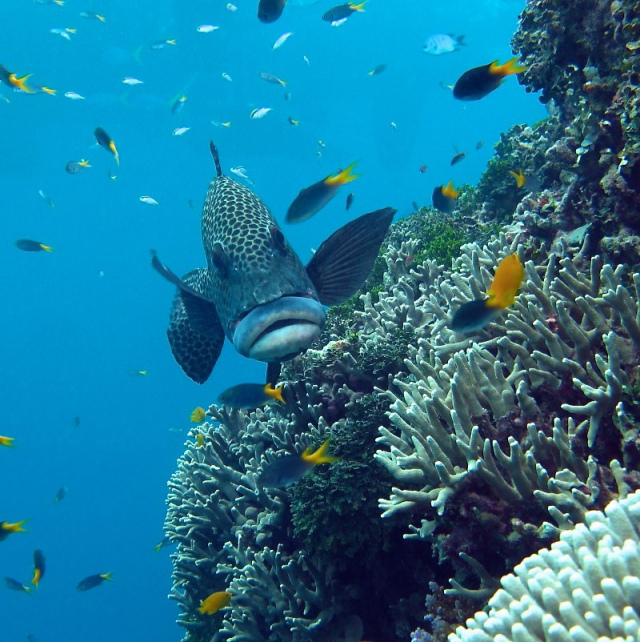 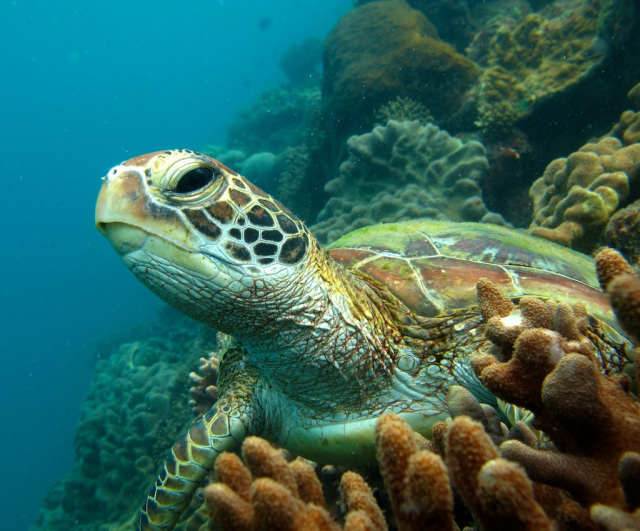 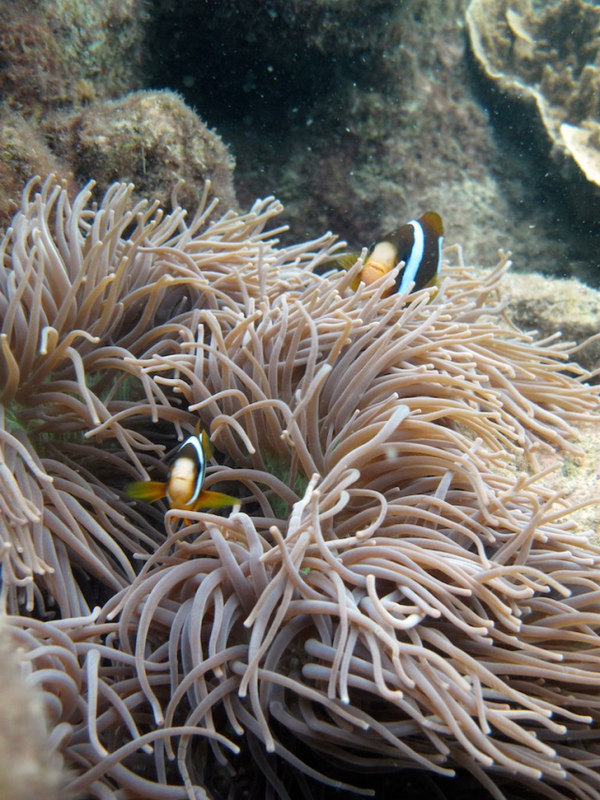 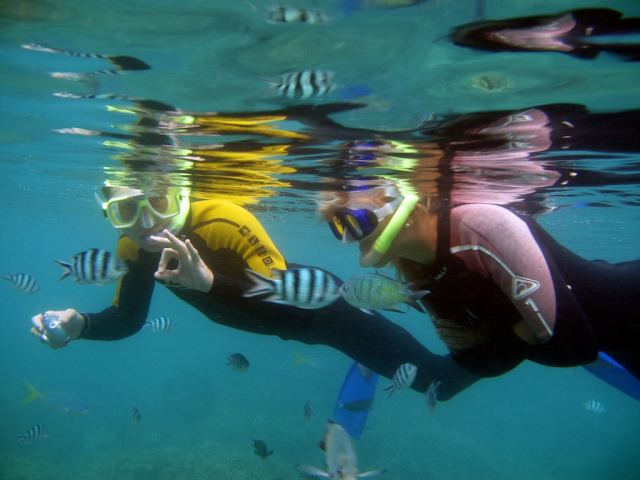 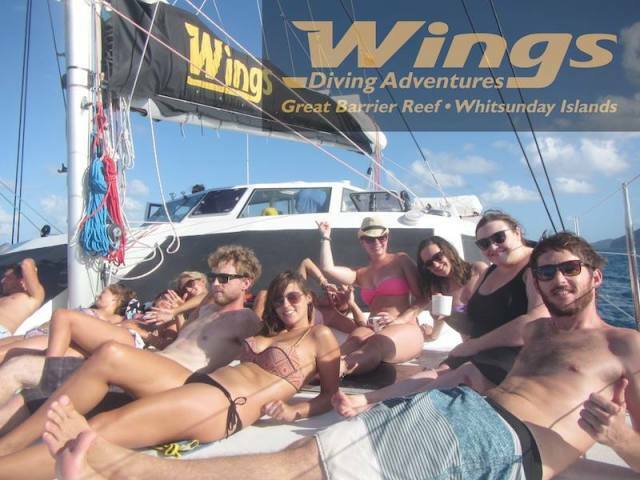 Emperors Wings is a 2.5 day 3 night trip to the Great Barrier Reef. 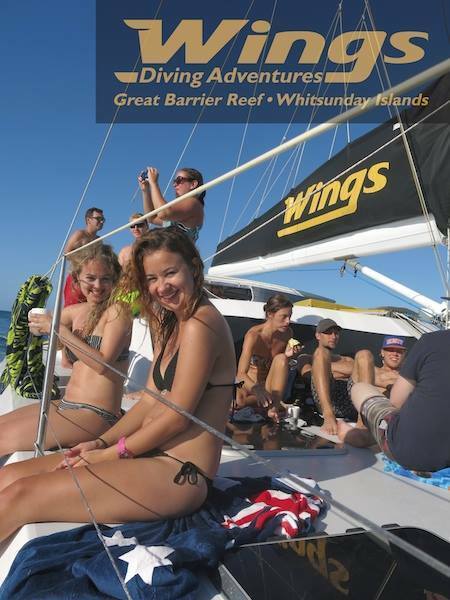 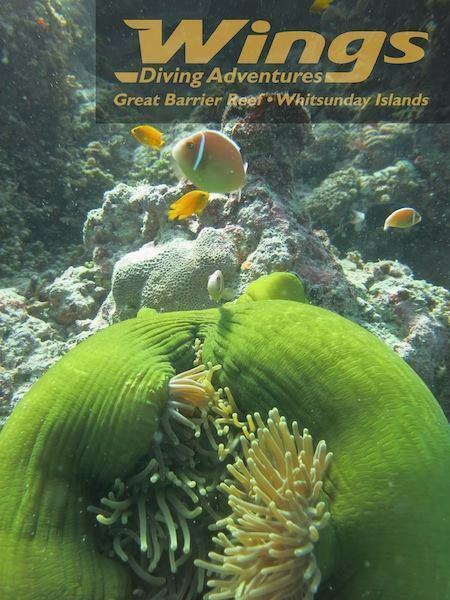 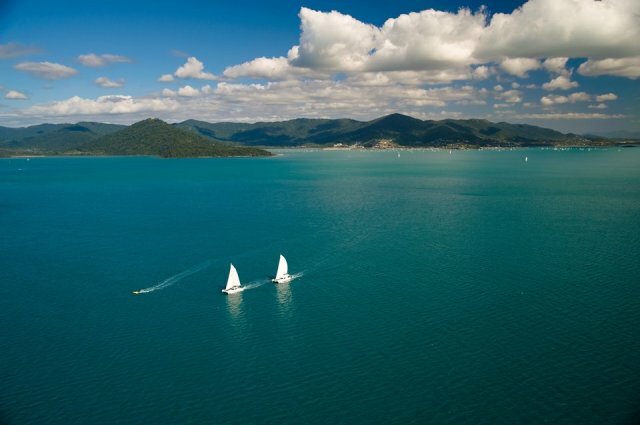 Explore the largest coral reef system in the world and take in the sights of the Whitsunday Islands. 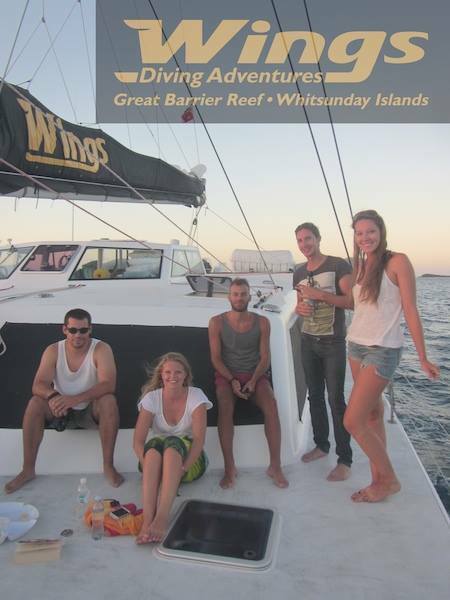 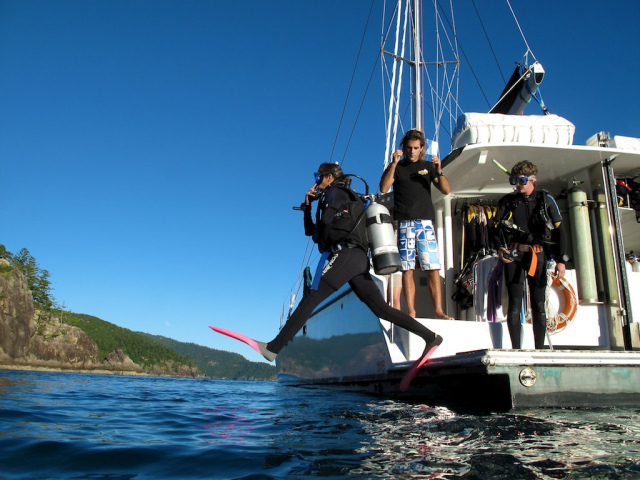 The Emporer Wings is designed to accommodate a maximum of 25 guests and is custom made dive vessell. 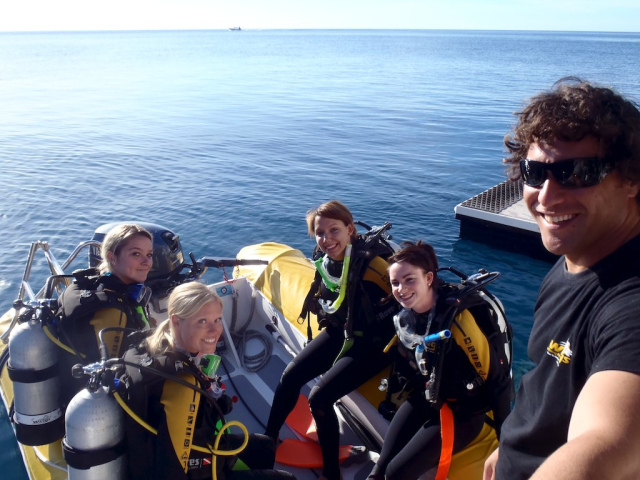 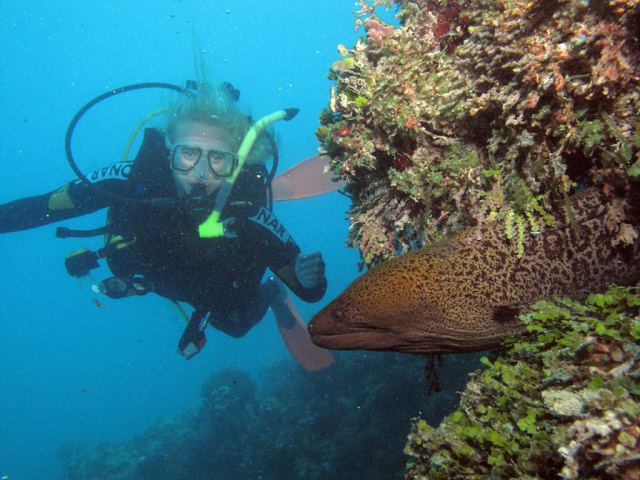 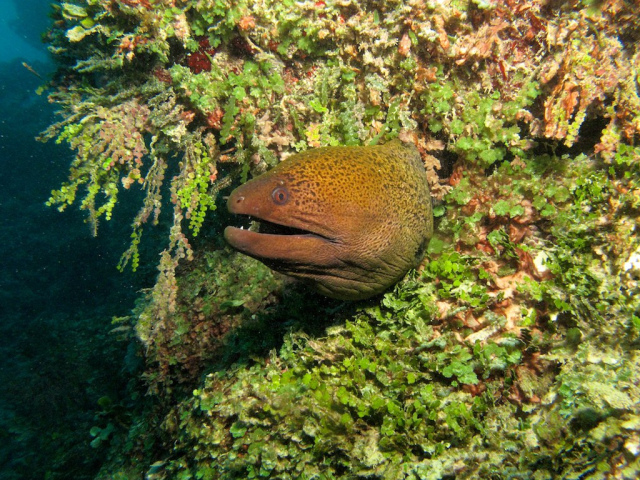 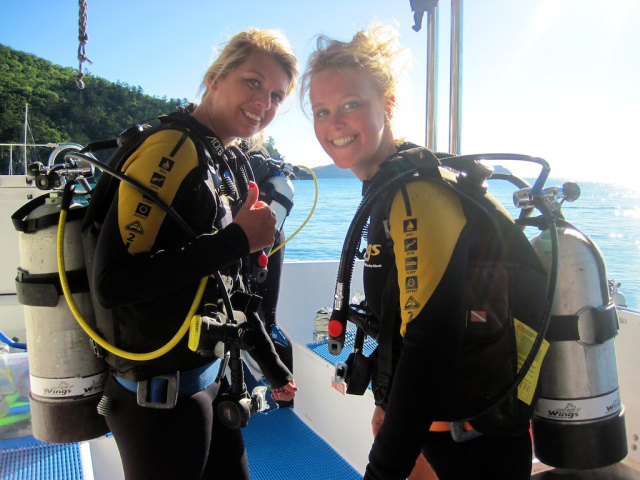 Experienced dive crew will share their knowledge with PADI specialty courses for certified divers, including PADI underwater digital photography with camera equipment for hire on board. 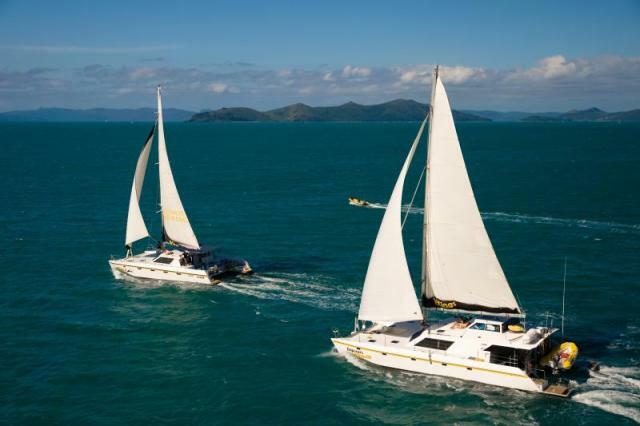 PC systems and LCD screens allow on board photo editing and entertaining slide shows in the fully air-conditioned interior and spacious saloon. 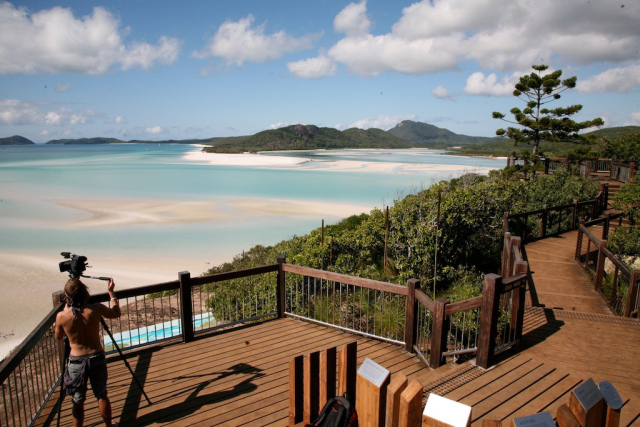 End the perfect days diving in our heated Jacuzzi under the mesmerizing southern stars.